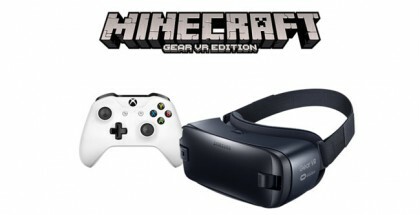 Today, Microsoft announced that Xbox One controller support will make its way to the Gear VR, powered by Oculus with Minecraft: Gear VR Edition being the first game confirmed to be compatible. 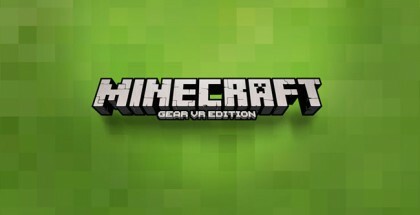 Today, Oculus officially announced the release of the highly successful game franchise, Minecraft for the Gear VR on the Oculus Store. 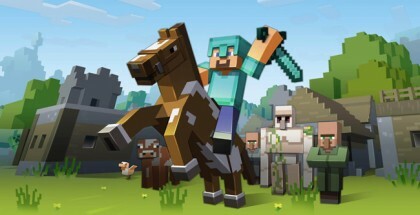 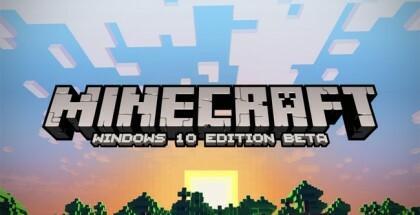 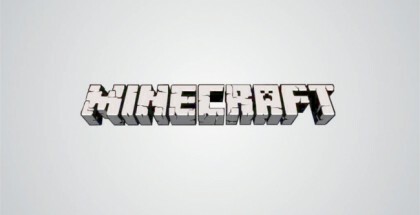 At today’s Oculus Connect 2 in Hollywood, Oculus founder Palmer Luckey took to the stage to make a surprise announcement that the block-building smash hit game Minecraft: Windows 10 Edition will be officially coming to the Oculus Rift platform. 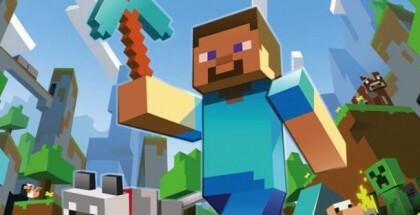 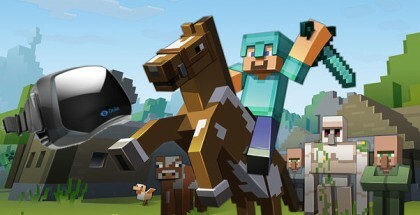 Minecraft creator Markus “Notch” Persson has just announced via twitter that they have cancelled their potential plans to bring the Oculus Rift version of Minecraft following unexpected announcement of Facebook’s acquisition of Oculus VR, Inc.